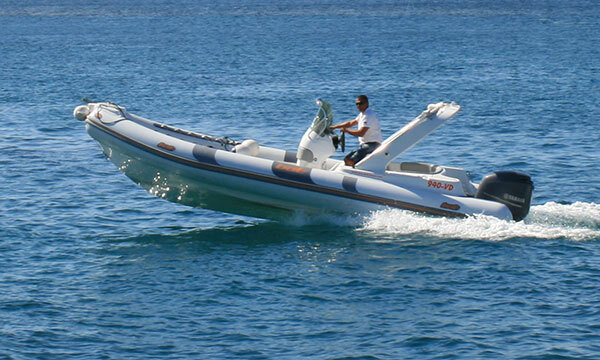 We offer several attractive boats to rent. 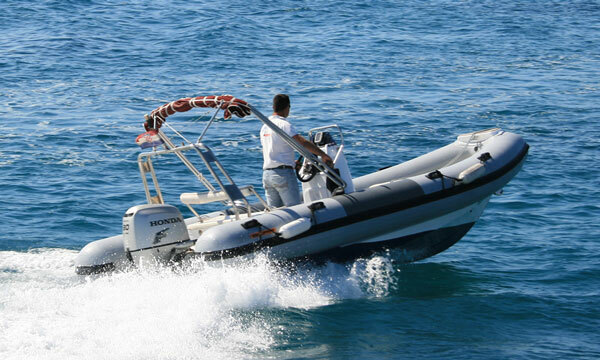 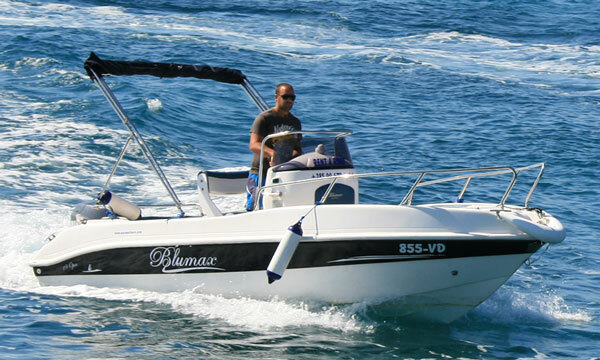 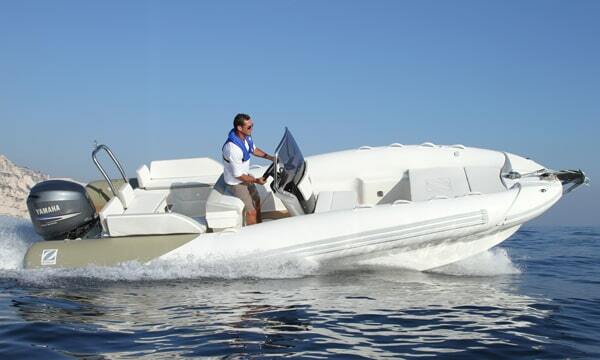 All boats are fully equipped and can be rented with or without skipper. 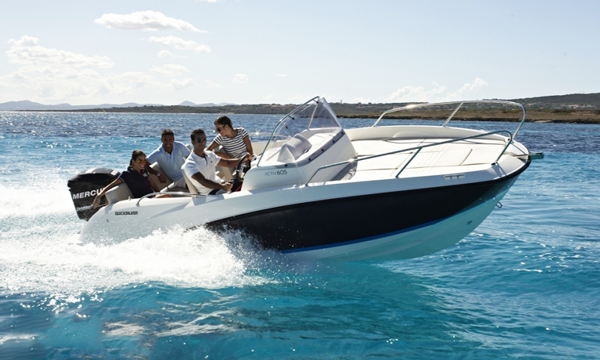 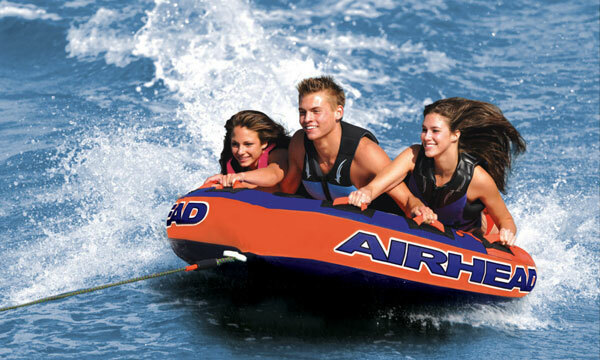 Boats can be rented for one day or week, optionally also for half day. 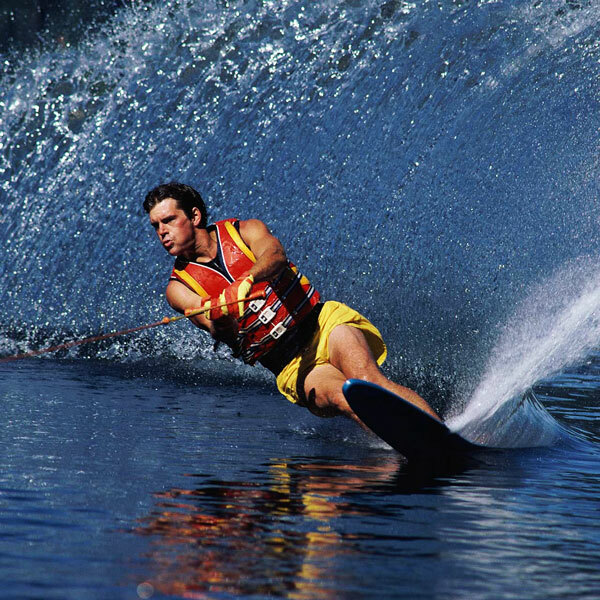 For pre reservations and longer rental periods we offer special discounts. 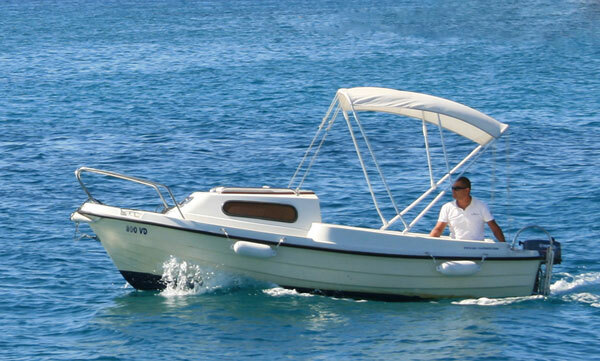 Inquire now and start planning an exciting and unforgettable holiday in Vodice, one of the most popular tourist destinations in Croatia.